“Your time is precious. 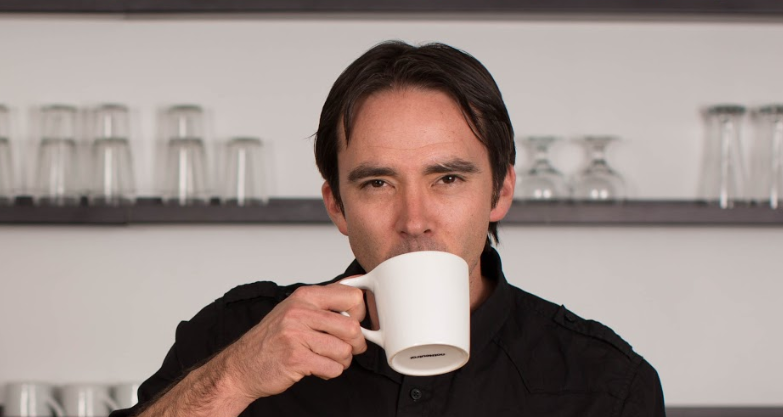 You’ll never get it back.” Ben Martinez, founder of a recruiting firm and online coffee business, shares his story about leaving corporate life and starting the businesses, how he manages his time, and what he wishes people knew about the reality of being an entrepreneur. 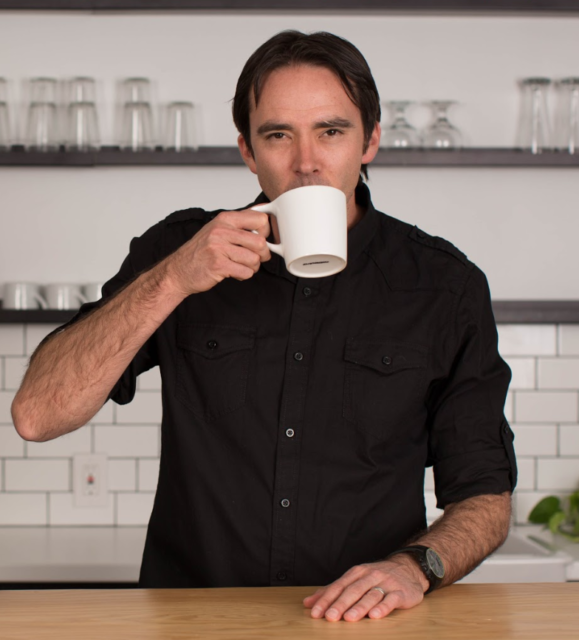 PS – coffee is for closers – Ben founded an e-commerce subscription coffee company focused on re-imagining coffee in the workplace and home – Sumato Coffee Co. The roast and ship your beans within 48 hours of your order.